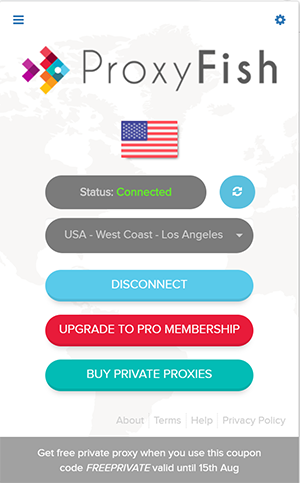 Our UK free proxy list contains united states socks5 proxies, socks4 proxies, https and ssl proxies, http proxies, anonymous proxies, elite anoynmous proxies, and transparent proxies all for free. 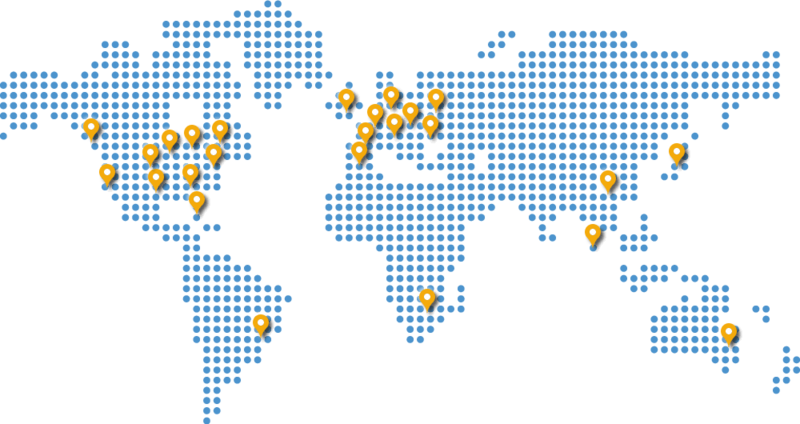 All of the proxies are checked and organized by our software and the list is updated every 15-30 minutes. 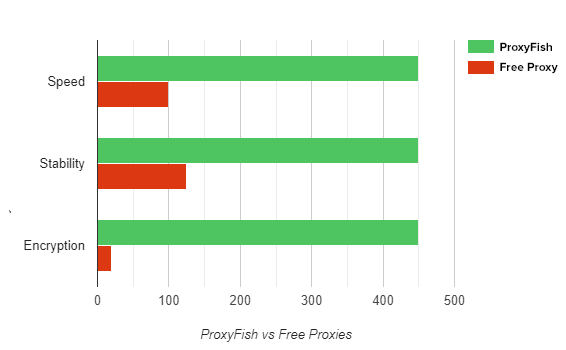 These free proxies are public UK proxy servers. Please check the proxies on your end as well if you'd like! 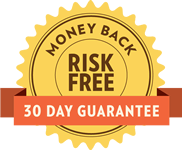 If you need stable UK private proxies, please see our service here as we offer the best private proxies. 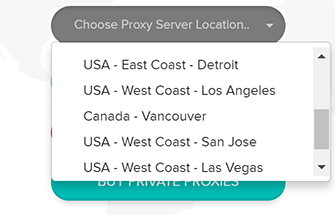 Hide your IP address and surf anonymousy online using ProxyFish's free proxy list which includes working proxy servers with IP address, port, and speed.